Beautiful, huge house, room for everything in every room. In pristine condition. Varnished wood floors, double brick walls, granite counter tops in kitchen and modern bathrooms. Has a 2nd apartment connected to the main home by the breezeway that rents for $800 with utilities included. 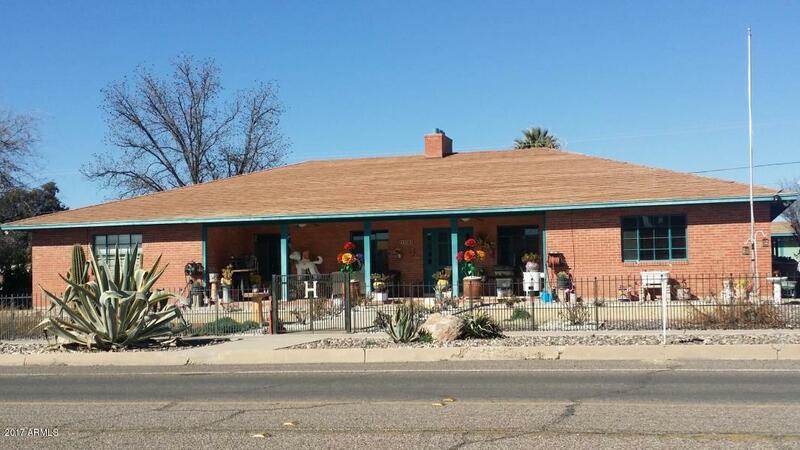 It is a 2 bed, 1 bath home, hardwood floors, and ceramic tile in kitchen and bathroom.